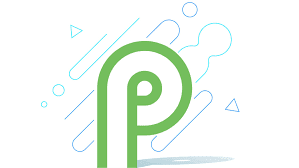 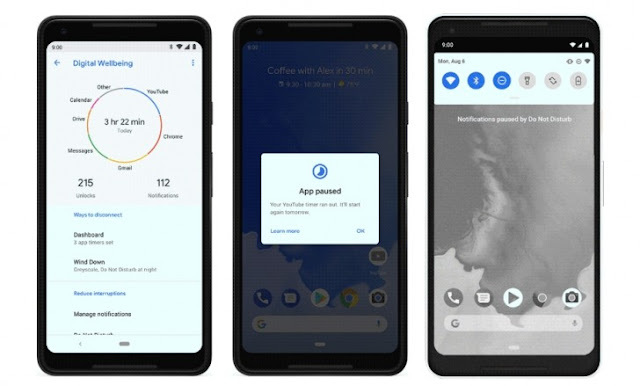 Google has officially announced its next major version of Android today and they called it Android 9 Pie, the update is ready to roll out in its stable form and will be available for download today on Pixel devices. 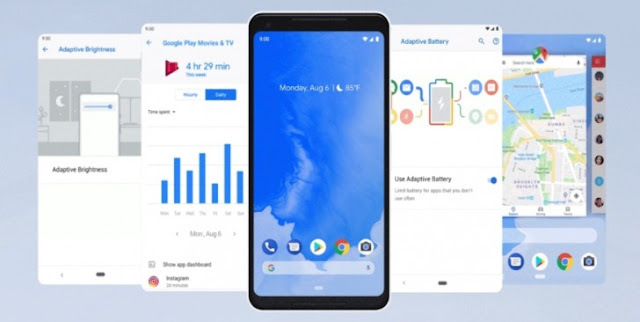 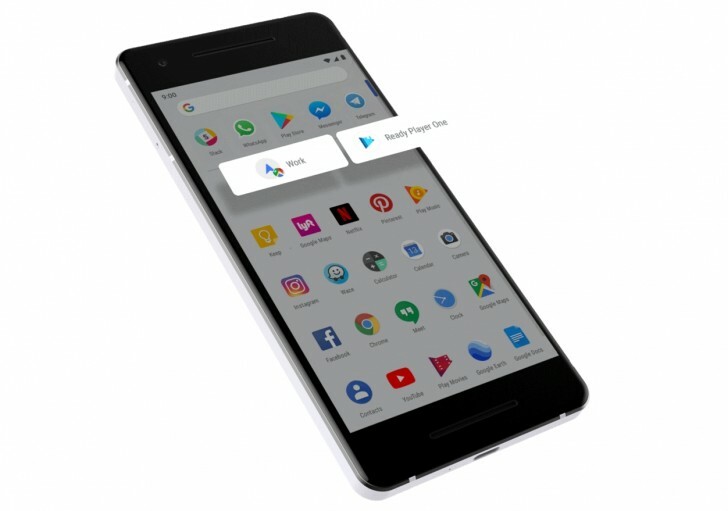 Devices from OEMs who were part of the beta program with Google will get their update before the end of fall this year. There's a whole bunch of other features too in this update, including several security improvements, but we will have to look at them in detail at a later date. 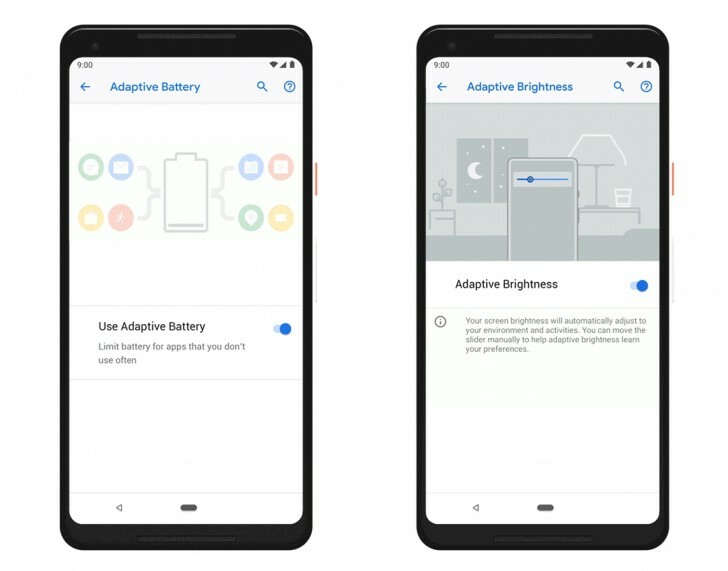 For now, if you have a Pixel device or an Essential Phone, you may have an update waiting for you in the Settings app.